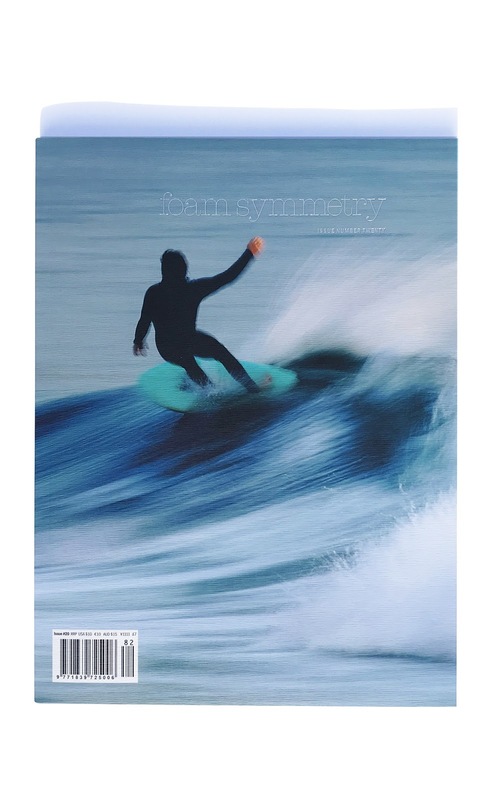 Foam Symmetry is an independent English magazine combining surfing, culture, and photography on quality paper. Alternative subjects and a little weird .. obviously we love it! 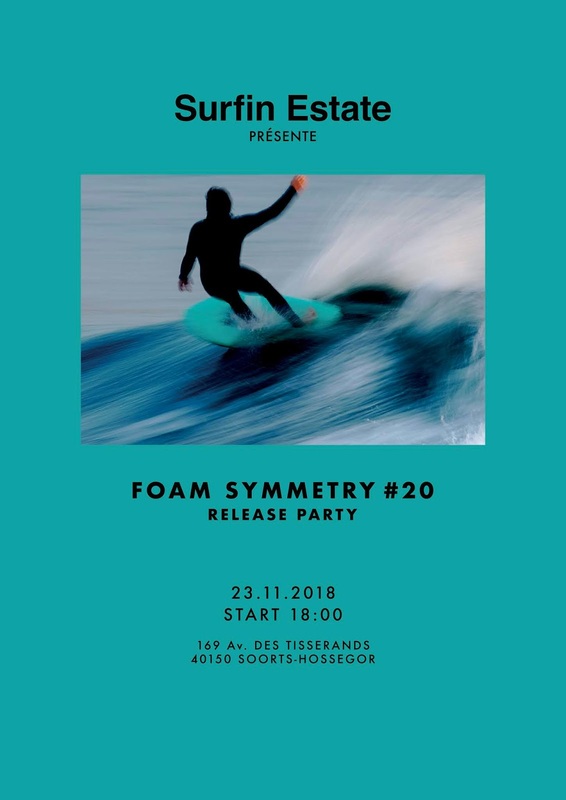 This friday 23th of November, we celebrate the issue 20 ! 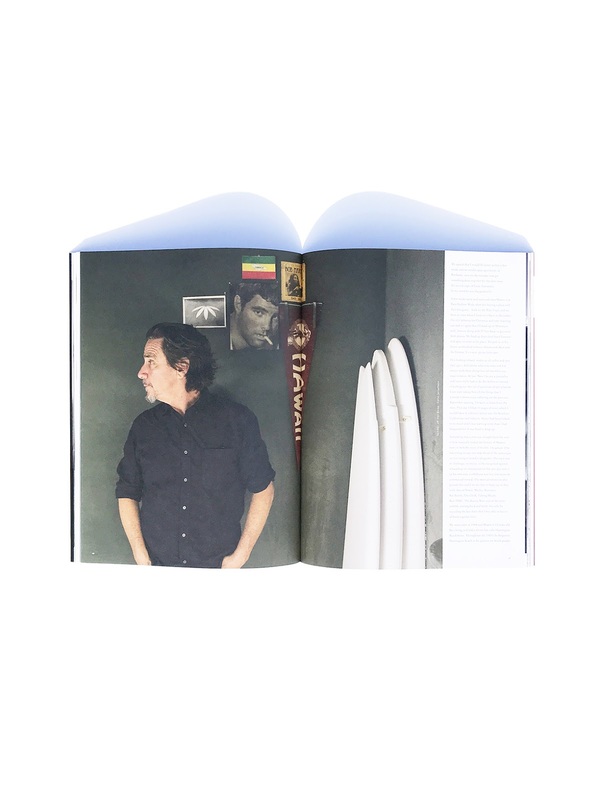 We hope to see you this night in our store in Hossegor. 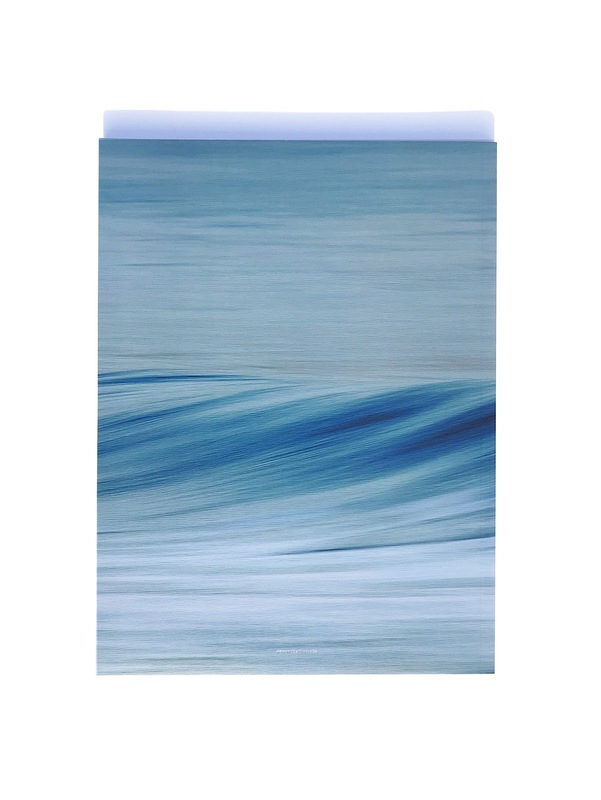 Froth on!